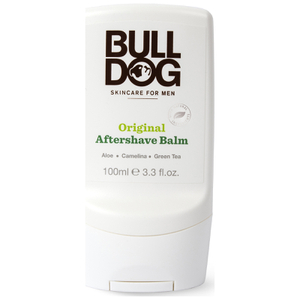 Achieve a close, comfortable shave every time with the Original Shave Cream from Bulldog. Enriched with Aloe Vera and Camelina Oil, its thick formula creates a rich cushion to soften skin ready for shaving, allowing the razor to glide effortlessly with less resistance. 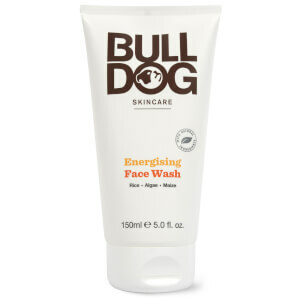 Hydrates skin and minimises dryness caused by shaving. 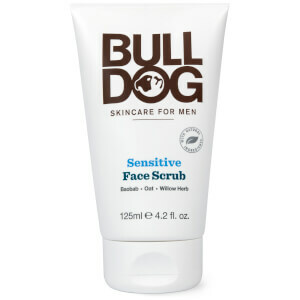 Free from parabens, artificial colors, synthetic fragrances and ingredients from animal sources. Wet face with warm water. Massage the cream into your stubble. Shave Smooth.